IMA judges announced and we are honored to report that Roman Miroshnichenko is a member of prestigious judging panel of the 16th annual Independent Music Awards (IMA) program. The IMAs assembles an awesome panel of Artist & Industry judges to help determine the year’s best independent Songs, Albums, EPs, Music Videos and Designs. Collectively IMA Judges such as Tom Waits, Slayer, Sepultura and others - have produced some of the greatest music of the 20th and 21st centuries. On April, 14 at Yotaspace Hall Roman Miroshnichenko appeared as a special guest of the multi-format music project The Trip Show. Together with the virtuoso bass player Julie Slick (Adrian Belew Power Trio) and the legendary drummer Morgan Agren (Steve Vai, Glenn Huges, Tony Iommi, Frank Zappa), several progresive-rock instrumental compositions were performed. During the show, Canadian vocalist Matt Laurent joined the musicians to perform a few hits by David Bowie and The Beatles. On March 13, 2017, the Crystal Ball "Crystal Turandot" was held in honor of the 95th anniversary of the Vahtangov Theater. 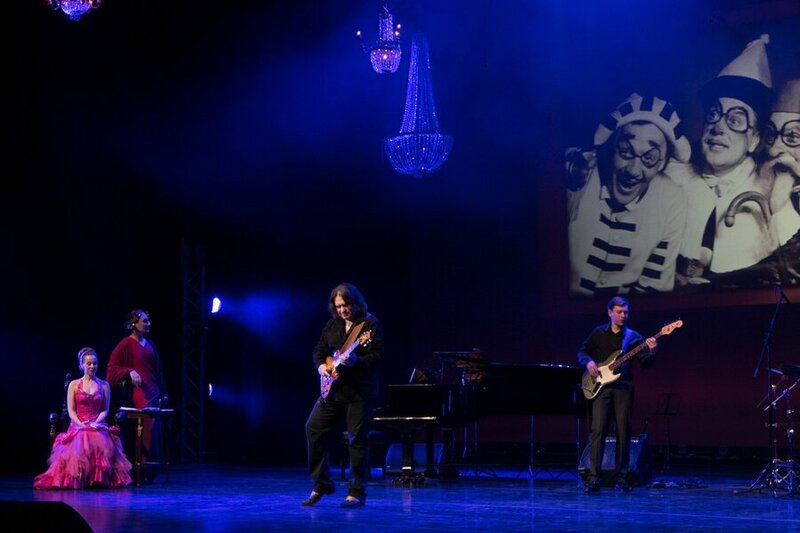 Special guest of the ball Roman Miroshnichenko and his band performed the song "Song For Larry" recently written by him in memory of Larry Coryell. The TV version of the jubilee will be shown on the TV-channel "Culture". Stay tuned! 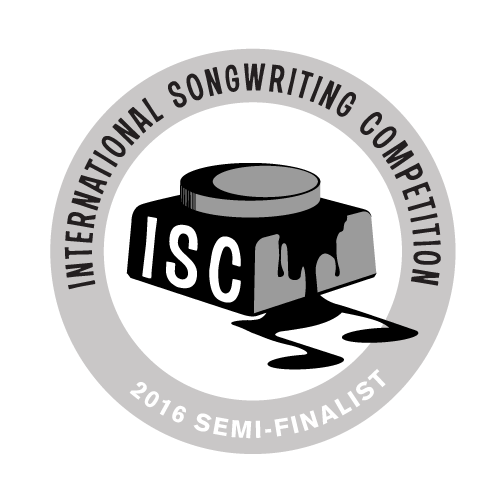 We are very proud to announce that Roman Miroshnichenko has made semi-finalist in the International Songwriting Competition under the “Instrumental" category for his composition “Adios Amigo”, dedicated to Mario Olivares. We're saddened to learn of the passing of Jazz Guitar Great and Roman's close friend and teacher Larry Coryell. He died in his sleep at the age of 73 in NYC.